This book is a real gem: a rare gem that thrills and shocks simultaneously. This is a beautifully written, well researched, off-beat love story about a young man called Jacob who (having been suddenly orphaned at the age of 22 while at university and in the age of the depression in America) finds himself, quite unexpectedly, working for a circus. Here we are treated to a feast of colourful (many rather unsavoury) characters (with dwarves, bearded ladies and a whole host of animals). This book is just spectacular – the way that I was immersed into circus life was astounding, I really felt the atmosphere, the sounds, the smells; I was there in the big top, there on the train in the dead of night, there at the raucous after-show parties – Gruen did a fantastic job of setting the scene. Animals are one of my biggest passions (along with books and travel) and therefore any book containing animals is usually a hit with me. Water for Elephants is not only a love story between Jacob and Marlena (a married woman whom he loves from afar) but also between Jacob and his animals, imparticular an elephant named Rosie whom I also fell in love with. The story flits between Jacob as an old man in a nursing home (where a circus comes to town which brings back all his memories) and Jacob in the 1930’s during his circus years. 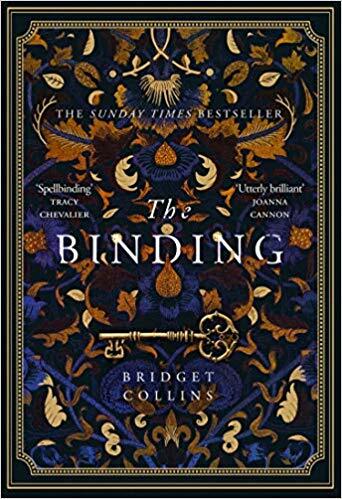 This is a wonderfully written, engrossing, captivating novel and I felt lost when I had finished it; I truly had withdrawal symptoms. After now having seen the film, I want to immerse myself in this wonderfully vibrant and chaotic world that is The Benzini Brothers Most Spectacular Show on Earth. 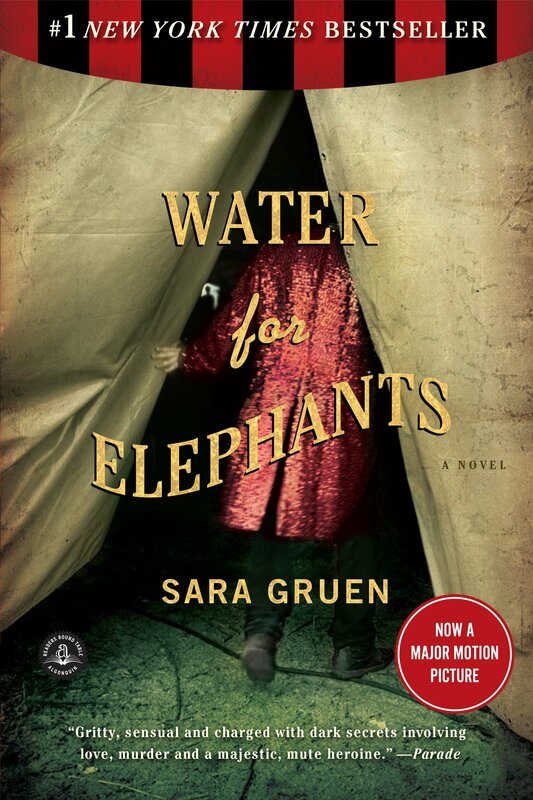 If you think you won’t like a book set in a circus, think again; there’s so much more to it and I promise you won’t be disappointed. An absolute joy! A book that made me laugh, cry, and everything in between. I cannot recommend highly enough.